Melissa cares for a variety of exotic animals and has completed a certificate in veterinary assisting and a bachelor's degree in biology. 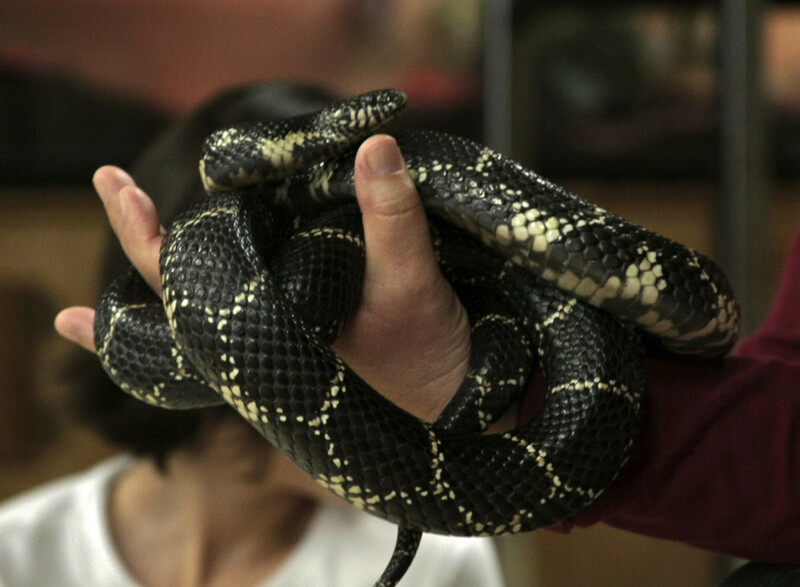 While many people are afraid of snakes, others find them fascinating. From their impressively strong musculature to the smoothness of their scales, snakes make unique pets. Several species are objectively one of the most low-maintenance animals you can own. There is one deal-breaker for many though: all snakes eat whole prey. In other words, most snakes require feedings of whole rodents, birds, rabbits, and reptiles. 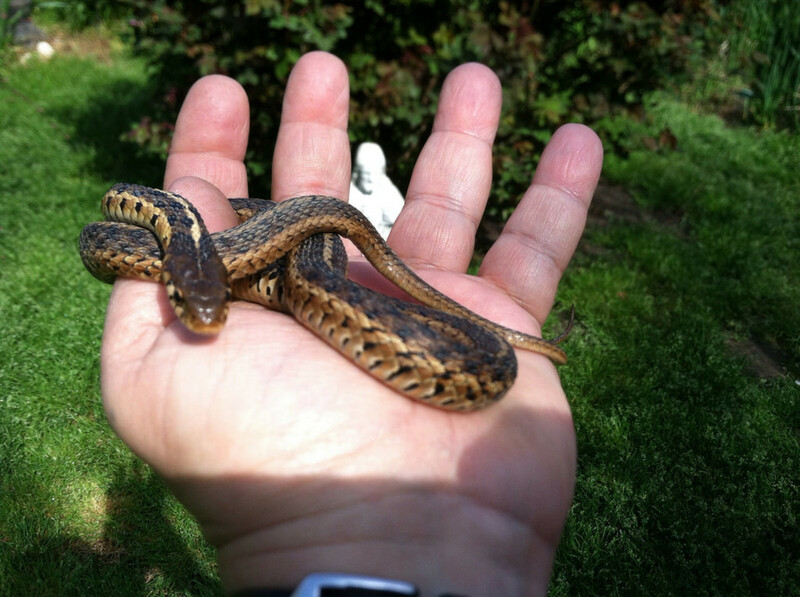 There are, however, a small number of easy-care snakes that don’t need to eat a type of vertebrate. For those who are squeamish, there are now alternative, nutritionally complete diets that can be fed to rodent-eating snakes so that caretakers won't have to ever set eyes on a dead feeder animal. Many people are understandably squeamish about feeding rodents, chicks, and other warm-blooded animals and vertebrates to their snake. Some people are afraid of rodents, dead or alive, and others might find rodents cute or even own them as pets, and would find it distressing to feed one to a snake. This is nothing to be ashamed of. Many snakes make excellent pets and do not need to eat rodents, or can eat alternative commercial food and be perfectly healthy. Therefore, as long as you obtain a species that is suitable for your needs, you are not doing anything unethical. Feeding rodents can also be messy. Warming frozen-thawed prey under a heat lamp can result in it 'leaking' or rupturing when the snake grabs it, which is disgusting. Feeding live prey is also mostly unnecessary abuse. 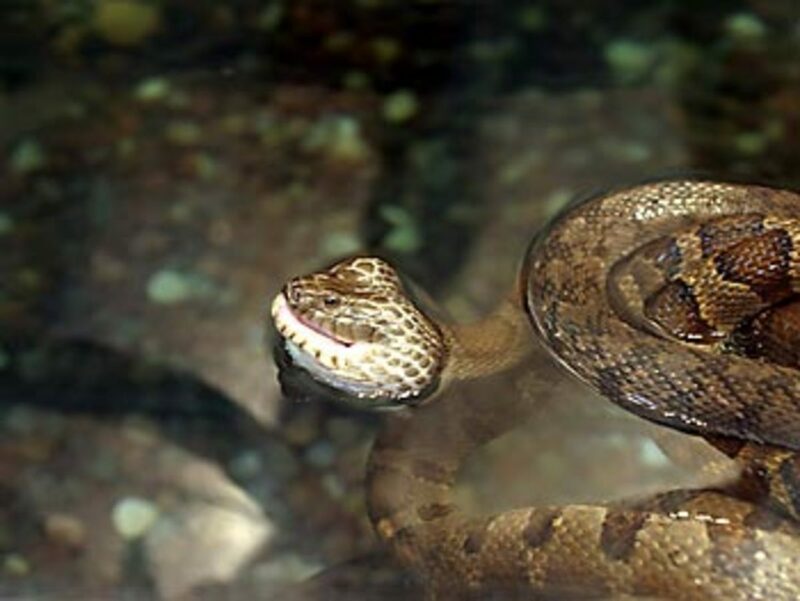 While there are many snakes in the world that consume prey other than warm-blooded prey, very few of these reptiles are available in captivity because they are difficult to care for or not collected for other reasons. The species listed here are readily available species and some are suitable for beginners. Garter snakes and ribbon snakes are so common you might have seen them in your own backyard. They are a smaller snake, perfect for those who are uncomfortable with large pythons. These animals eat anything they can overpower, which means while they will take suitably-sized rodents, they also prey on other animals. Their diet is highly varied, including fish, tadpoles, lizards, insects, frogs, and earthworms. In captivity, they can be fed invertebrates and fish, which most people find less objectionable than rodents. Some won't even accept rodents. 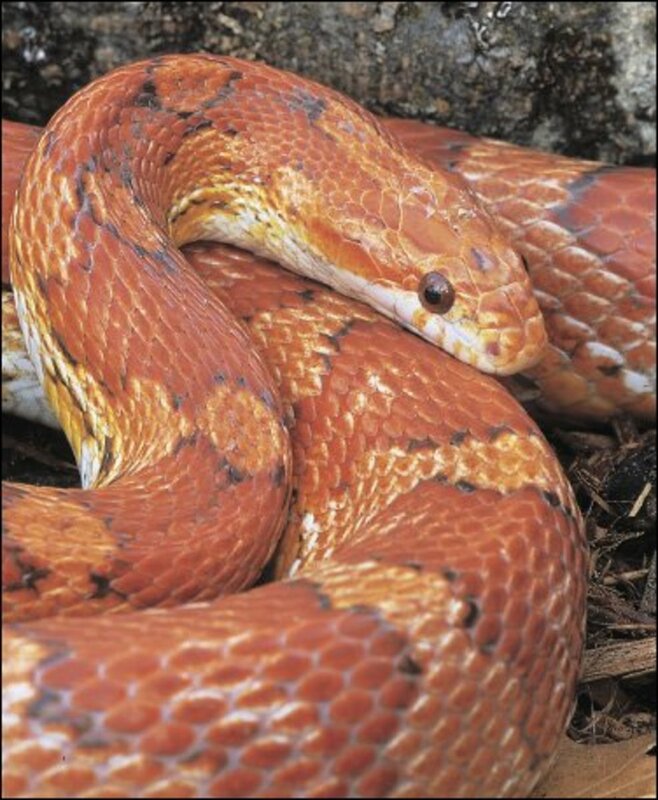 Be aware that these snake must have a varied diet if rodents won't be fed, and the amount of times they need to eat will depend on the prey being used. For instance, snakes eating worms should eat twice a week, while fish eaters should eat every 5 days or so. Be sure to ask before purchase if the snake is accepting non-live food. Also consider doing more research and reading about why a snake should not be fed live goldfish. These snakes are closely related and have similar care, however the rough green snake is larger and requires a more spacious enclosure. They are mostly insectivorous. 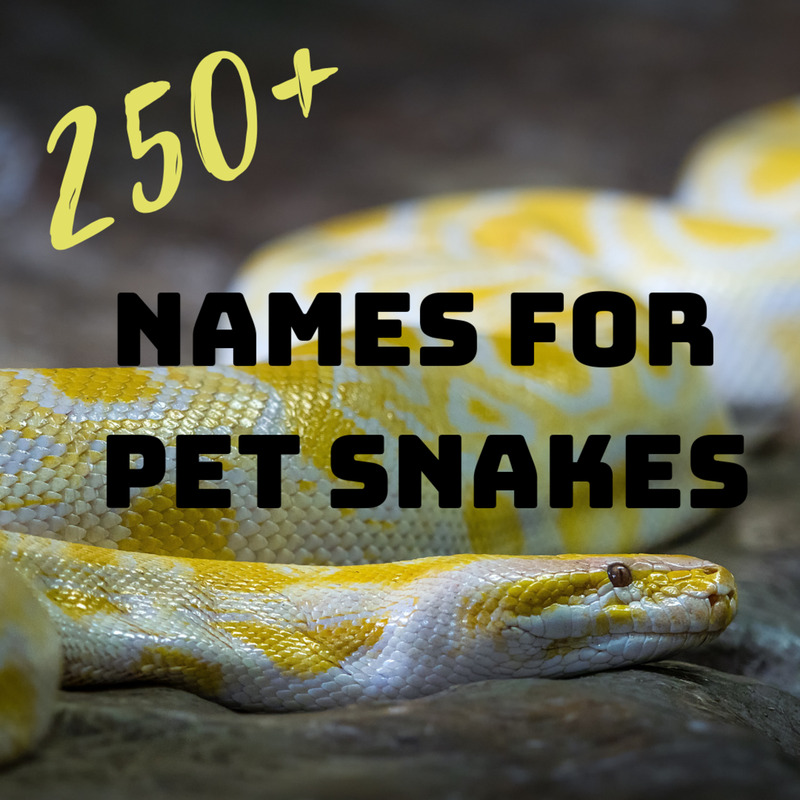 These are snakes for the intermediate to advanced keeper because they have a high activity level, are generally not tame and flighty, and most of them are wild-caught. Many of the wild-caught specimens have problems with stress, might have problems eating, and have parasites. They are often collected from the wild in large amounts, hence how cheap and readily available they are. All this needs to be taken into consideration before acquiring this fascinating insect-eating species. "Food should be offered in the form of soft-bodied invertebrates such as crickets, spiders, moths, caterpillars and soft-bodied beetle larvae. 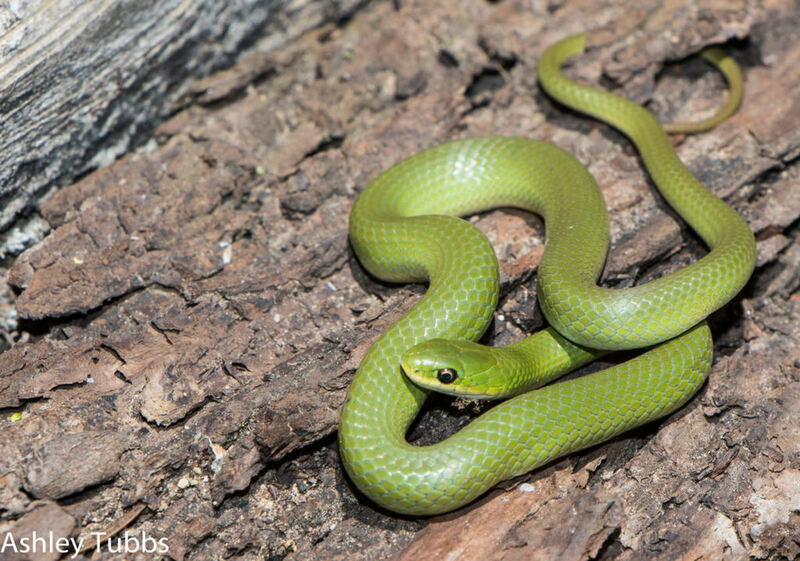 rough green snakes are also known to take some vertebrate prey such as tree frogs and likely small lizards"
There are two species of egg-eating snake in captivity: the African egg-eating snake (daisypeltis sp.) and the Indian egg eater. The latter is uncommon to find. I highly recommend the former as an extremely easy-care and well-natured snake, also perfect for those who want them to remain small. Their ease of care is only true if you obtain an adult snake, as finding appropriately-sized eggs would be very difficult for babies, unless you or someone you know breeds finches. 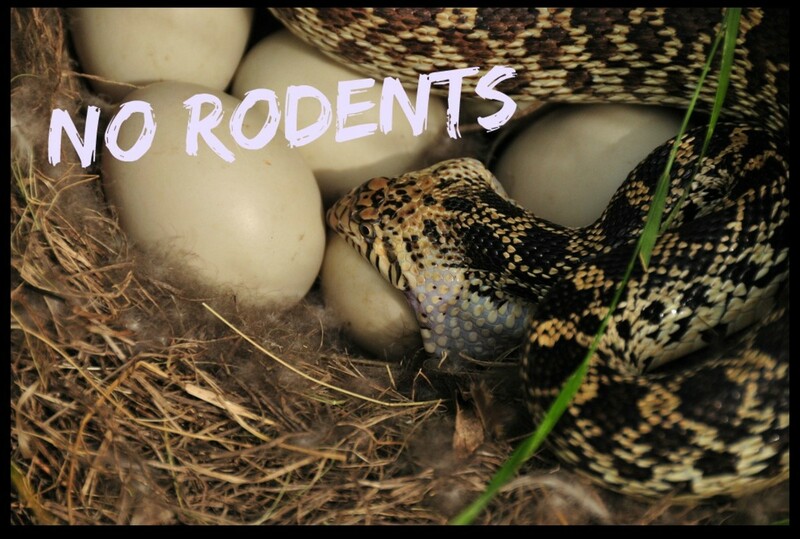 Larger egg-eating snakes eat small quail eggs, but not all of these are the same size. Some quail eggs sold in stores are 'jumbo' sized, so be sure you can obtain smaller quail eggs or they can currently be ordered from Reptilinks.com, discussed below. Can You Keep Rodent-Eating Snakes Without Feeding Rodents? 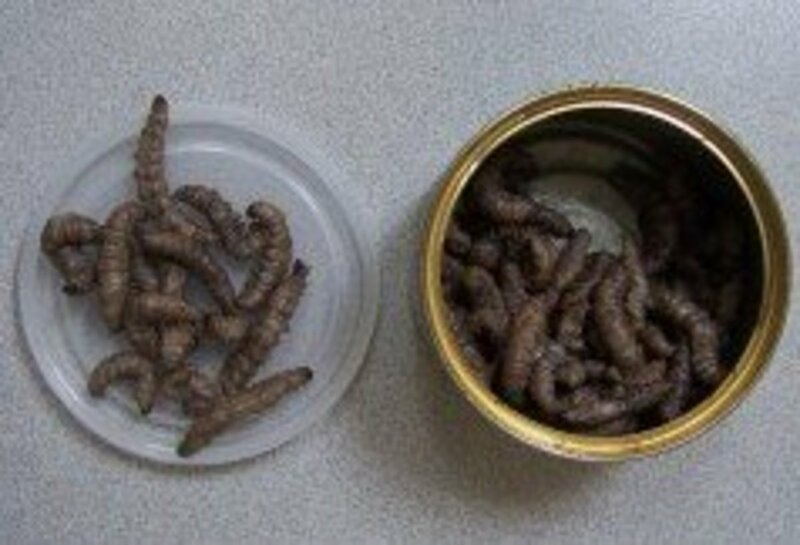 Yes, this is now possible thanks to the emergence of Reptilinks, a new online store that offers snake food in the form of convenient, mess-free 'sausage' links. This is exciting for two reasons. Now people who find feeding rodent prey disgusting or unpleasant have another option to feed captive snakes, and, instead of sacrificing a whole animal for one meal, we can feed more snakes with larger, traditional farm animals. It might not seem like rodent-eating snakes should be fed other meats, but it really is no different from feeding cats cat food containing animals they don't eat in the wild (cats mainly consume rodents and small birds, and there are no commercial cat foods containing mice). If the nutrition is in the right ratio, the source shouldn't matter. Reptilinks was designed by reptile enthusiasts and they state the product contains complete nutrition. Many pet owners are enthusiastically using the links and expressing their satisfaction. There is one catch, however. 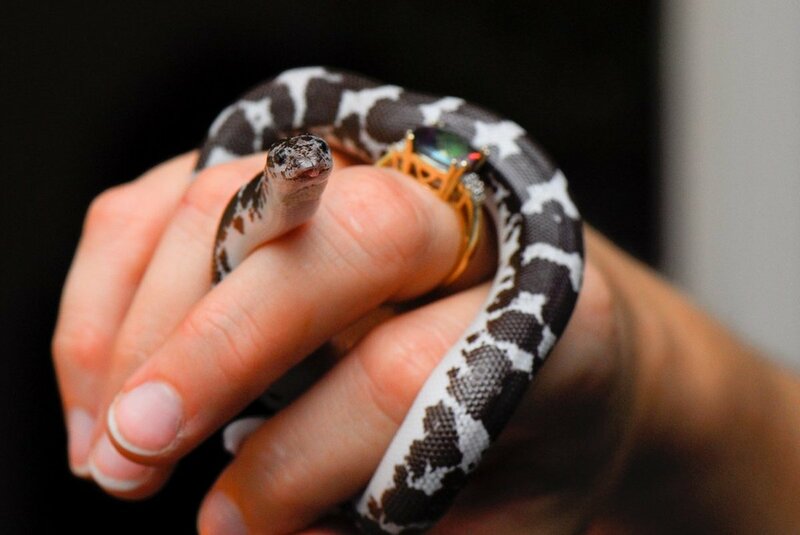 Not all species or individual snakes will eat Reptilinks. If you are dead-set on not using rodents you should ensure the snake you are getting will take them. This means no ball pythons. They are notoriously finicky eaters—some even have feeding problems when the owner uses live prey! It all depends on the snake. 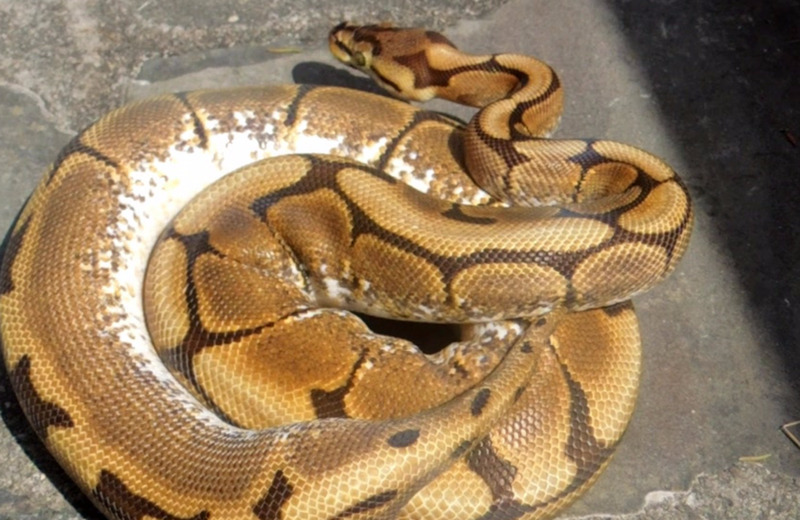 Some people have had success feeding ball pythons links (younger animals that are not fixated with one prey item have better prospects) but it is currently not so common. Therefore, not a good choice if you don't want to feed rodents. You may need to use rodents if your snake is not keen on links for scenting purposes temporarily. Ask the seller about the snake's feeding response or if they can test the snake using some form of ground meat (links can be used with casing off, if the snake prefers that). If you obtain a snake that takes links readily, caring for your snake will be ridiculously easy. You might simply just leave the product in a bowl like for a dog—only it's once every 5-10 days—and the snake will find it. The links are sealed in natural casing and do not smell or ooze their contents. Simply defrost them in hot water and they are ready to use. You can follow Reptilinks' Facebook Page to seek threads discussing the suitability of this product for various species because some are more finicky than others (although they are all individuals and there can be exceptions). The snakes that are more likely to readily accept links with little to no effort often rely on scent more-so than heat sensing (like ball pythons do) and have big appetites! Carpet pythons: These beautiful snakes tend to be voracious eaters, but ensure you pick an individual that is so because exceptions exist. 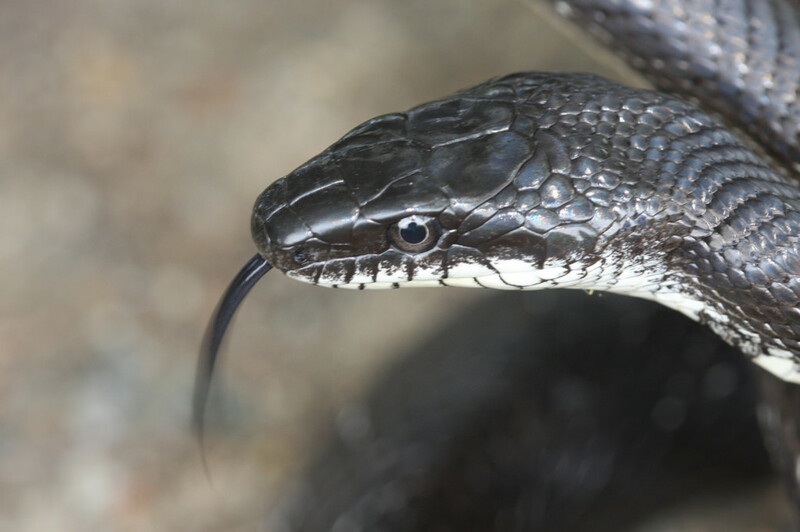 Rat Snakes: Many rat snake species have been shown to easily accept links, but the black rat snake is a good bet. Even some wild caught rat snakes accept links. Hognose Snakes: Particularly the Western hognose snake, these snakes love to eat frogs and other amphibians. Reptilinks has developed frog-based links and even 'frog juice' for scenting purposes that are readily accepted. King Snakes: King snakes are thus named due to their consumption of anything they can overpower including other snakes, so obviously, lack of heat in the prey isn't a problem for them. 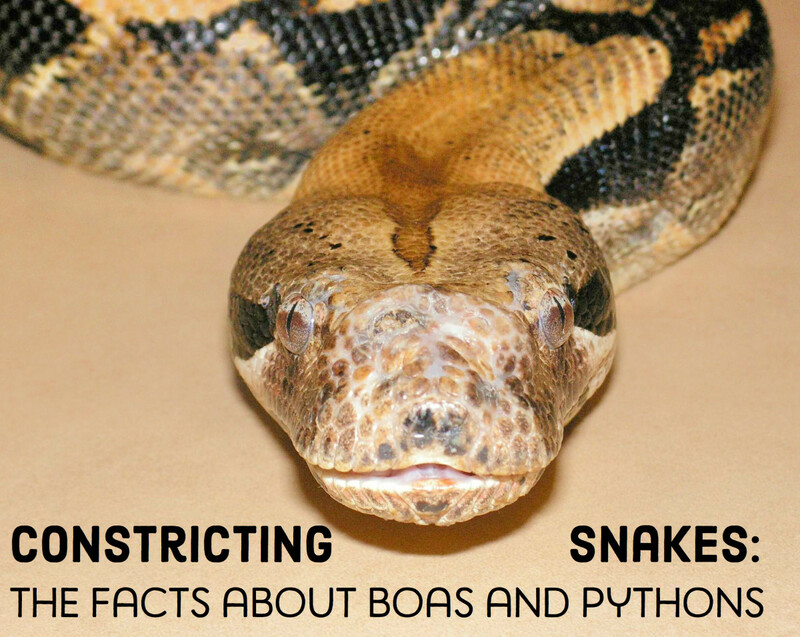 These popular snakes have been shown to take links quite well. I own a Florida kingsnake that simply takes them from a bowl. 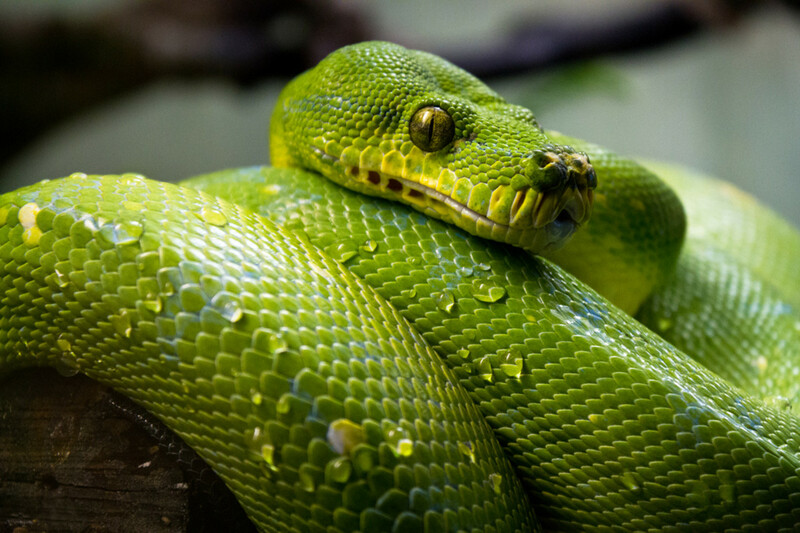 Reptilinks are a product made of different meats that are designed for consumption by snakes and other reptiles. What is the best insect-eating snake that can be handled? Garter snakes eat insects and can also be held. Can I feed a garter snake locusts? Yes, you can, if they will eat it, but they probably won't. That's great Lucy-Ann. Be sure to find a reliable source of appropriately-sized prey. Thanks to this webpage my mum will finally let me have a snake! I am getting a garter snake because they like eating fish and insects and my mum doesn't like rodents. The article is for people who do not want to use whole prey. I only believe in dispatching prey with AVMA-approved methods. Great read Melissa A Smith. However I have no issues feeding my Burmese Python live prey. I've actually never attempted to give him frozen or thawed rodents. Voted up on your hub.